"My previous pickups lacked clarity, definition, and tone flexibility. I couldn't express myself musically the way I needed to be heard. 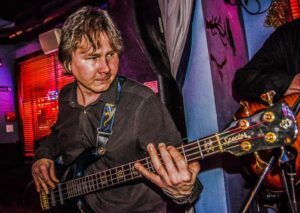 After careful investigation in the night clubs of New York City, I found out that the best sounding bassist were using Bartolini pickups. I was using the wrong engine for my bass all along! 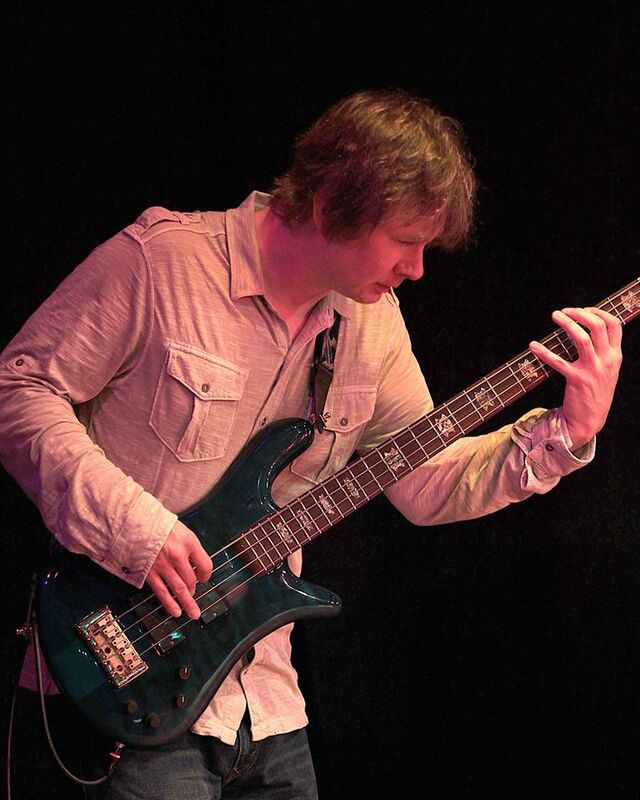 Now I can never go back after experiencing this superior invention"
Bassist James Rosocha has toured the United States and Europe as a long time member with jazz fusion guitarist B.D. Lenz. Together they've released nine albums under the New York jazz label "Apria Records" and can heard on a number of television shows such as MTV, VH1, USA, A&E, Nickelodeon, Travel Network, Food Network, Spike TV, Comedy Central and a long host of others. A graduate of the prestigious Berklee College of Music, James has been fortunate to share the stage with trumpet legend Randy Brecker, guitarist Hiram Bullock, drummer Joel Rosenblatt, saxophonist Jay Beckenstein, pianist Jeremy Wall of Spyro Gyro and Phish leader Trey Anastasio. He appears alongside Trey in the new Phish Companion book, which documents the band's history and music. James endorses Spector Basses, Eden Electronics and Hipshot Detuners. James recently released his debut album "Avalon" which is earning him impressive nods as a leader. He is also a monthly columnist with Guitar 9 and Bass Musician Magazine.